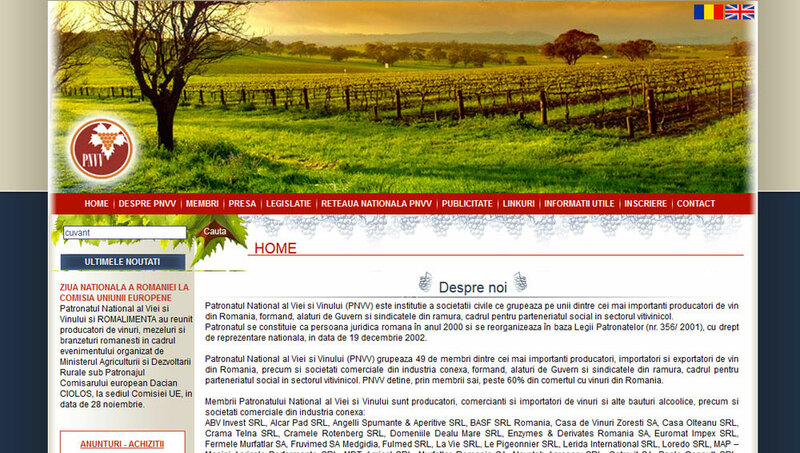 PNVV - The National Vineyard Growers and Wine Producers Association gathers some of the most important producers, importers and exporters of wine from Romania and other companies from this industry and holds over 40% from the wine trade from Romania. 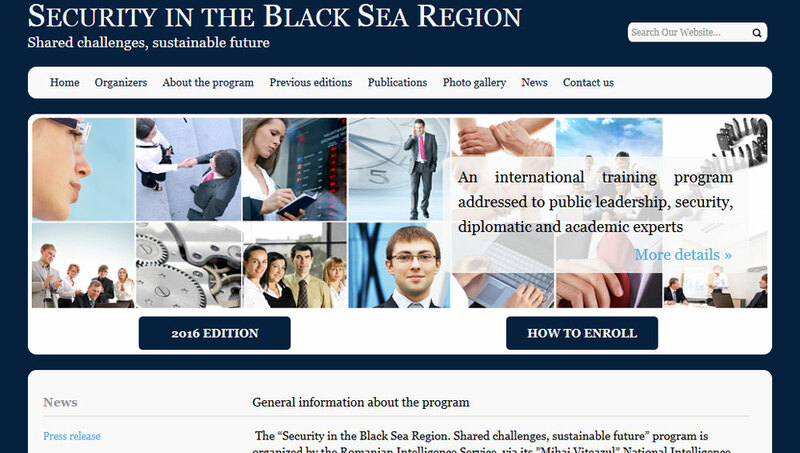 The National Institute for Intelligence Studies is an young, but dynamic research institute. 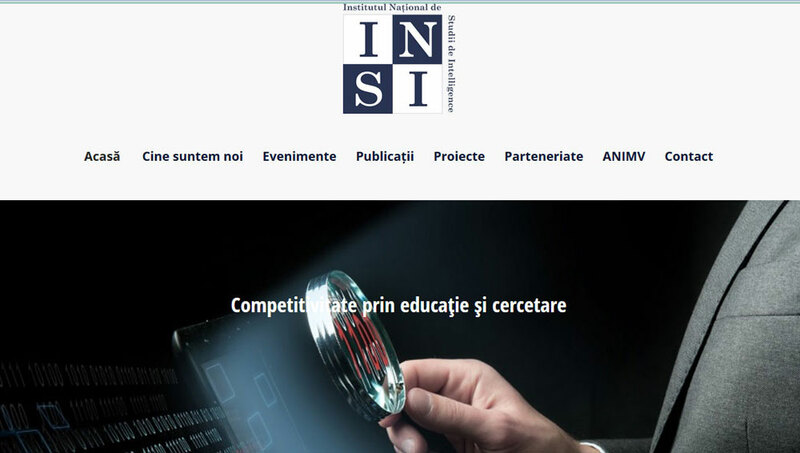 Founded in 2010 in the "Mihai Viteazul" National Intelligence Academy, this is the only structure of scientific research in Romania working in the field of intelligence studies.